SatCon 6 to 15 Year Optional Warranty Extension for 500kW 3-ph. SatCon 6 to 15 Year Optional Warranty Extension for 225kW 3-ph. 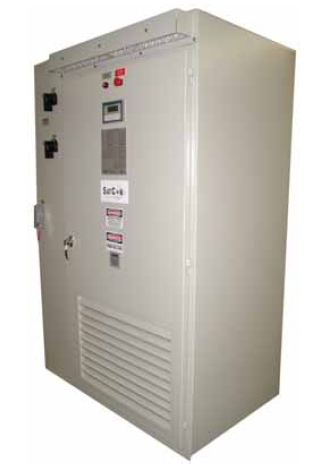 SatCon 6 to 10 Year Optional Warranty Extension for 500kW 3-ph. SatCon 6 to 15 Year Optional Warranty Extension for 135kW 3-ph. SatCon 6 to 15 Year Optional Warranty Extension for 100kW 3-ph. SatCon 6 to 15 Year Optional Warranty Extension for 75kW 3-ph. SatCon 6 to 10 Year Optional Warranty Extension for 225kW 3-ph. SatCon 6 to 10 Year Optional Warranty Extension for 135kW 3-ph. SatCon 6 to 15 Year Optional Warranty Extension for 50kW 3-ph. SatCon 6 to 10 Year Optional Warranty Extension for 100kW 3-ph. SatCon 6 to 15 Year Optional Warranty Extension for 30kW 1-ph. Internal Sub-Combiner w/ 30 100A circuits. For 500 kW SatCon inverter. SatCon 6 to 15 Year Optional Warranty Extension for 30kW 3-ph. SatCon 6 to 10 Year Optional Warranty Extension for 75kW 3-ph. SatCon 6 to 10 Year Optional Warranty Extension for 50kW 3-ph. Internal Sub-Combiner w/ 12 100A circuits. For 225 kW SatCon inverter. SatCon 6 to 10 Year Optional Warranty Extension for 30kW 1-ph. SatCon 6 to 10 Year Optional Warranty Extension for 30kW 3-ph. 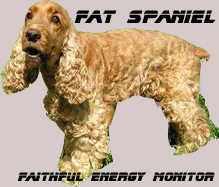 Fat Spaniel platform w/ 5-year pre-paid. Requires ethernet connection. Internal Sub-Combiner w/ 9 100A circuits. For 135 kW SatCon inverter. Internal Sub-Combiner w/ 6 100A circuits. 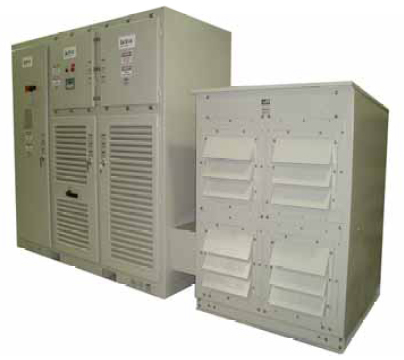 For 75 or 100 kW SatCon inverters. Internal Sub-Combiner w/ 3 100A circuits. 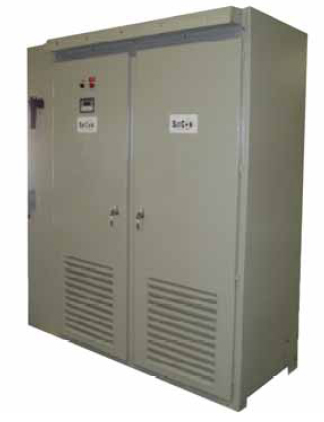 For 30 or 50 kW SatCon inverters.